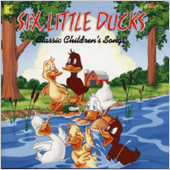 Another good action amd movement CD with many popular songs we use in the classroom for ages 3-6. 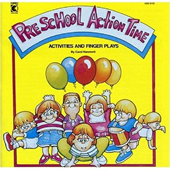 We use funny faces and sounds to this CD and learn the days of the week, including exciting songs for children such as 「Wiggle Walk」「Me Too」「Ring Around a Rainbow」18 Songs in all. 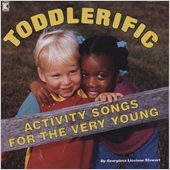 This is for age 3 and over, but even oadults enjoy these tunes such 「Follow Me, I Am the Leader」「Nutty Thumbkin」「Tarzan」「Get Funky」「Ants Go Marching」A great CD, 16 tracks. 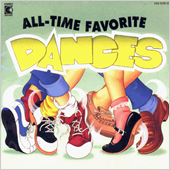 A popular movement CD for children aged 3 and over including the songs「The Twist」「Mexican Hat Dance」「The Hokey Pokey」「The Bunny Hop」13 songs in all. 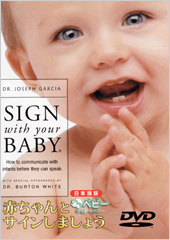 Here are some important signs for Mom or Dad to rememberwhich are good for daily communication with baby. 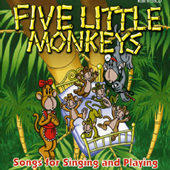 Also includes some tips and strategies in a 60 minute commentary, a recording of 145 words in sign language. You can also select scenes or words from the DVD. 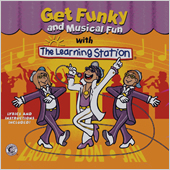 This is a fun to learn DVD with a music rhythm and colorful video. 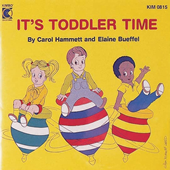 Produced in the United States all in English they are all simple words so Moms or Dads who may not be strong in English will have no trouble. 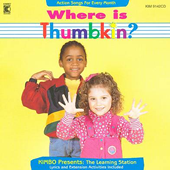 There are some cute babies on the DVD doing sign language and children are attracted to the visuals so it can be used as a teaching aid. DVD Set of 3 plus CD has been set to Japanese.